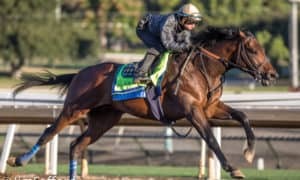 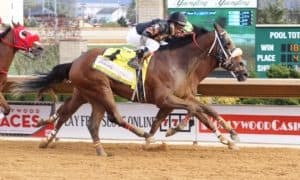 America’s most lucrative race for 3-year-old fillies, Kentucky Oaks 145 will be ran Friday, May 3, 2019 at Churchill Downs, the day before the Kentucky Derby. 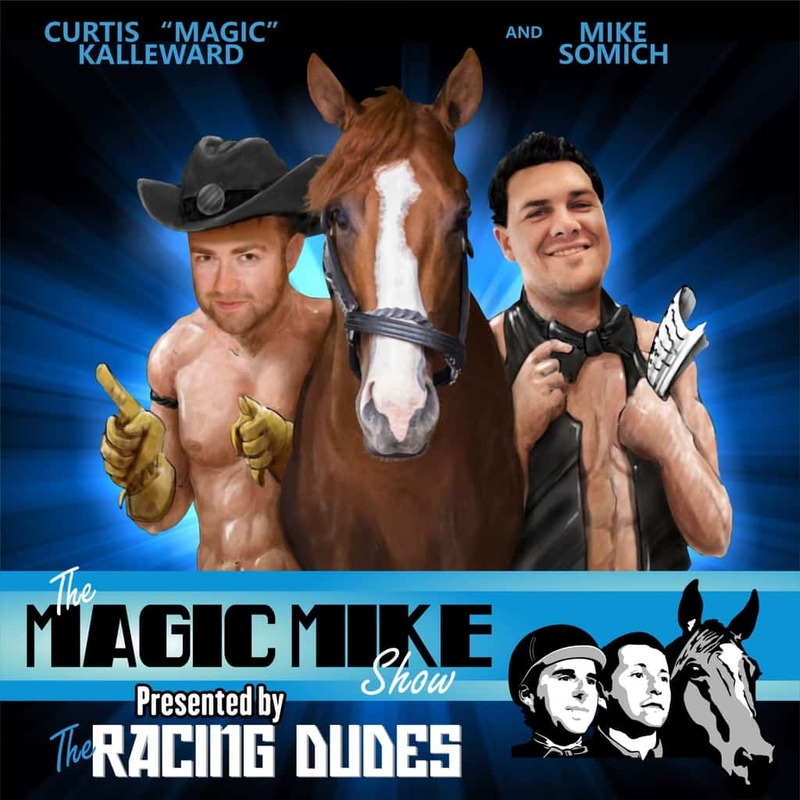 Here at racingdudes.com, the Kentucky Oaks coverage has already began. 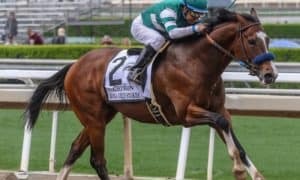 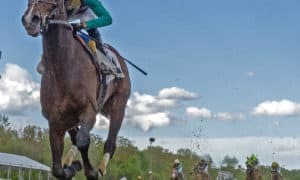 Whether you’re looking for 2019 Kentucky Oaks contenders, entries, odds, 2018 results and payouts, news, Kentucky Oaks prep race schedule, points standings and leaderboard, picks and tips, or handicapping advice, you will have the most updated information here. 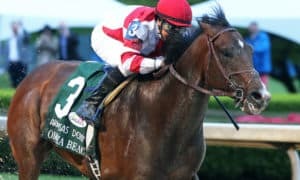 See more Kentucky Oaks news HERE. 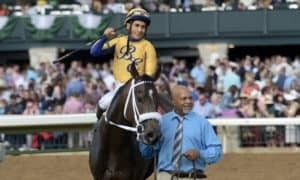 The Kentucky Oaks 145 field is based on a tiered point system in select races throughout the country. 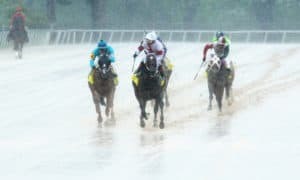 See below for the entire schedule of Kentucky Oaks prep races. 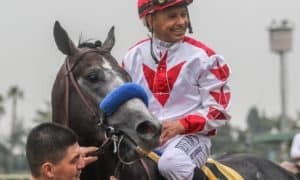 Leaderboard for qualifying points to the 2019 Kentucky Oaks. 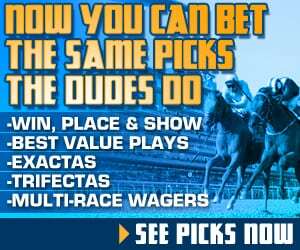 Points are earned by the top four finishers in designated qualifying Kentucky Oaks prep races listed above. 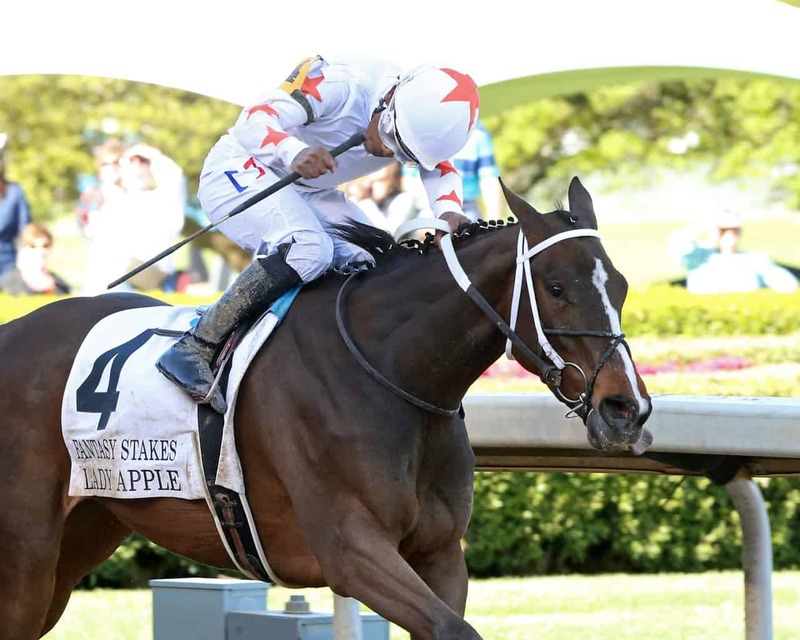 The Kentucky Oaks field is reserved for the top 14 point earners. 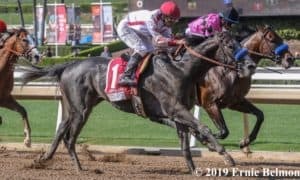 1 Bellafina 132 Simon Callaghan Kaleem Shah, INC.
2 Champagne Anyone 113 Ian Wilkes Six Column Stables, LLC and Bloch, Randall L.
25 Off Topic 20 Todd Pletcher Paul P. Pompa Jr.
On Friday, May 4, 2018, Trainer Brad Cox and Jockey earned their first Kentucky Oaks win with Monomoy Girl, winning Kentucky Oaks 144 by a 1/2-length at Churchill Downs. 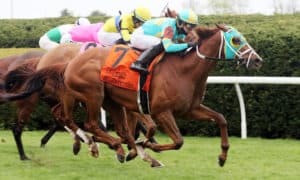 Monomoy Girl is the 3-year-old daughter of Tapizar and with the Kentucky Oaks win, increased her career bankroll to $1,120,750 for owners Michael Dubb, Monomoy Stables, The Elkstone Group, and Bethlehem Stables. 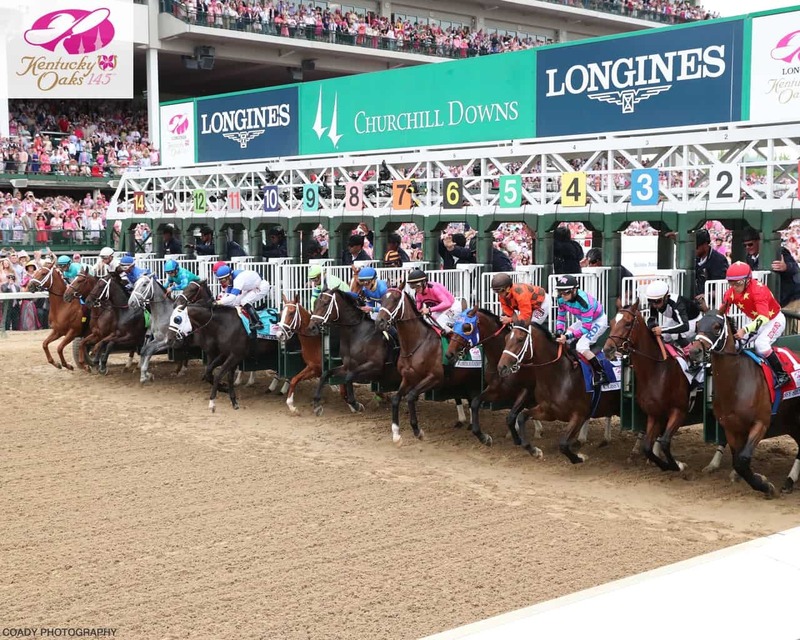 Get results and payouts to the 2018 Kentucky Oaks below. 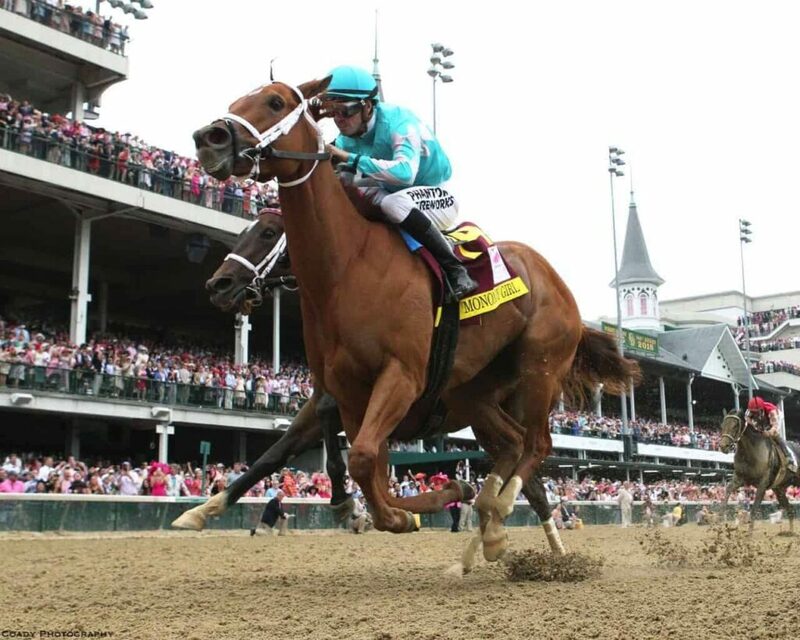 Also, be on the lookout for our upcoming 2019 Kentucky Oaks/Derby Wagering Guide.